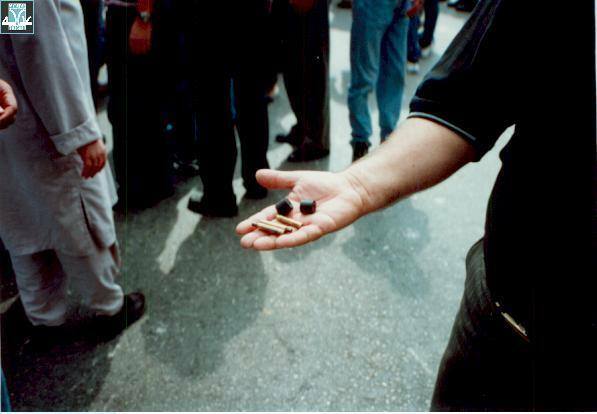 In October 2000, Israeli police killed 13 Palestinian citizens during demonstrations in Israel. Despite the Or Commission finding no justification for the deadly force, not a single officer has been indicted for the killings. 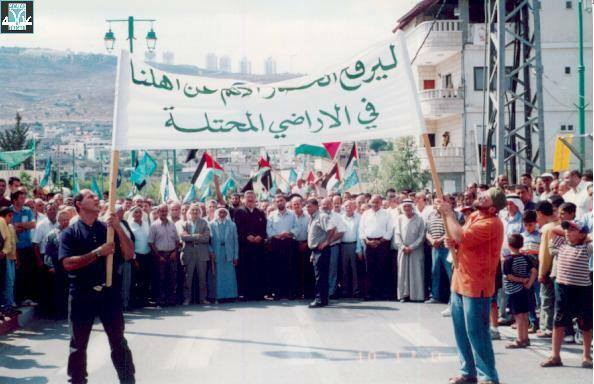 In early October 2000, Palestinian citizens of Israel staged mass demonstrations in towns and villages throughout the country to protest the government’s oppressive policies against Palestinians in the Occupied Territories at the beginning of the Second Intifada. During these demonstrations in Israel, the police and special police sniper units killed 13 unarmed Palestinians (12 citizens of Israel, 1 resident of Gaza) and injured hundreds more using live ammunition, rubber-coated steel bullets (“rubber bullets”), and tear gas. 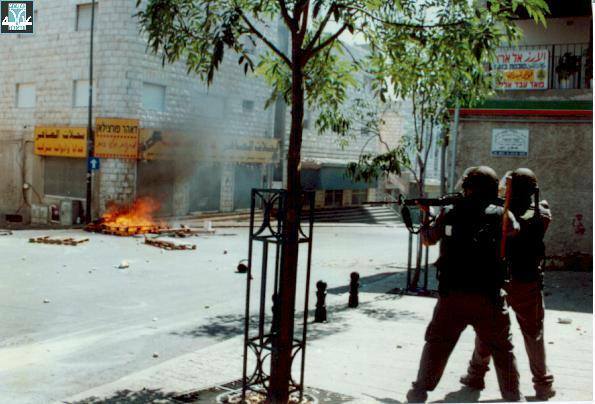 Israeli Jewish citizens also attacked Palestinian citizens of Israel, their property and their holy sites in early October 2000. About 660 Palestinian citizens of Israel were arrested in connection with these events, and hundreds, including scores of minors, were indicted and detained without bond until the end of trial. On 8 November 2000, the Israeli government decided to establish an official Commission of Inquiry to investigate the events, headed by former Justice Theodor Or. The Or Commission found that there was no justification whatsoever for the live gunfire that caused the deaths of the 13 Palestinians. Similarly, the Commission determined that the firing of rubber-coated steel bullets, which produced fatal results, was also contrary to the internal police regulations. It also found that in none of the cases was there a real threat justifying the gunfire that led to the killing of citizens. However, despite the Or Commission’s findings and recommendations, not a single Israeli officer or official has been indicted for the killings. In a heavily-criticized report in September 2005, the Police Investigation Unit (“Mahash”) decided not to pursue any indictments against its members. In January 2007, the Attorney General also closed the investigation files into the killings. Fifteen years after the killings, Adalah has continued to demand justice and accountability for the Palestinians killed and for their families, including the punishment of those responsible. Adalah has also continued to confront the Israeli police and Mahash for their brutality and unaccountability towards Palestinian citizens of Israel, while calling for adherence to the Or Commission’s recommendations. 14 October 2005, Commentary by Dr. Marwan Dwairy, Chair of Adalah Board of Directors, "October 2000: Defined Goals and New Mechanisms"